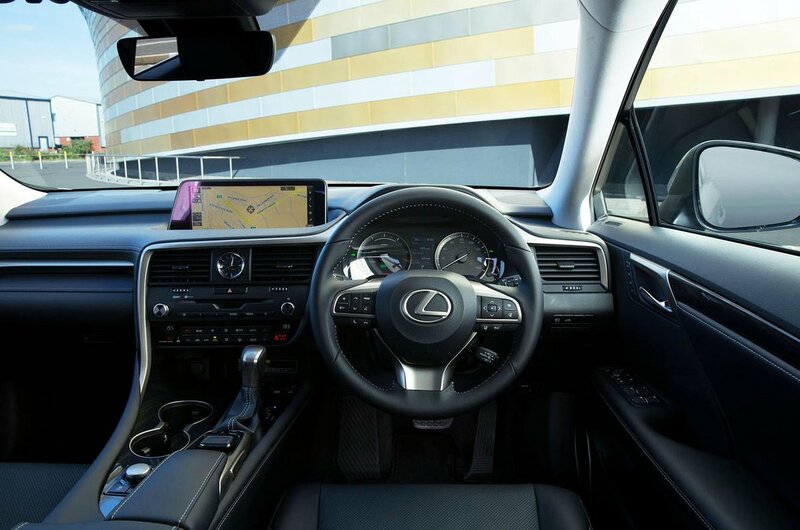 Lexus RX L Interior, Sat Nav, Dashboard | What Car? 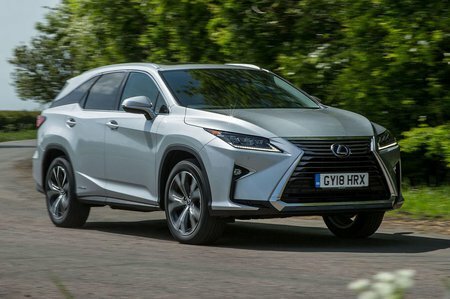 The standard RX, on which the RX L is based, has been on sale since 2015 and, in that time, Lexus has released a number of other models, including the LC sports car and LS luxury limo. These two cars have made headlines with their refreshingly different (and daring) interior designs. However, the RX L doesn’t benefit from this new design direction. 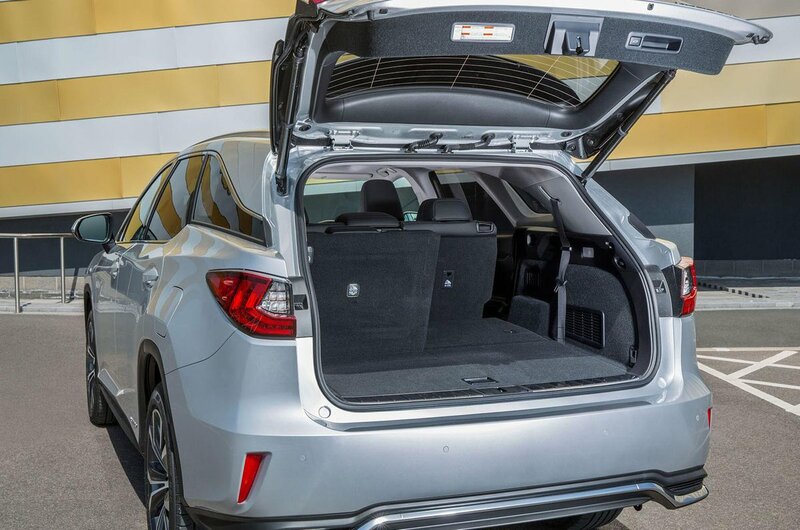 Of course, that’s not to say it doesn’t feel luxurious – everything is very well finished, lending the car a premium feel – but there are elements of the interior, such as the central CD player slot, that look dated. The tried-and-tested layout does have some benefits. Generally, the car’s controls are easy to use and understand, and the RX L’s switchgear is pretty slick, if not quite as well damped as you’ll find in the best-finished rivals, such as the Audi Q7 and Volvo XC90. However, the infotainment and sat-nav system’s interface, which is controlled via a mouse cursor instead of a rotary dial, is less impressive; it’s a bit fiddly to use, especially on the move. Go for Luxury version if your budget permits, because it adds a better media and navigation system with a bigger screen and more speakers.